Hello! 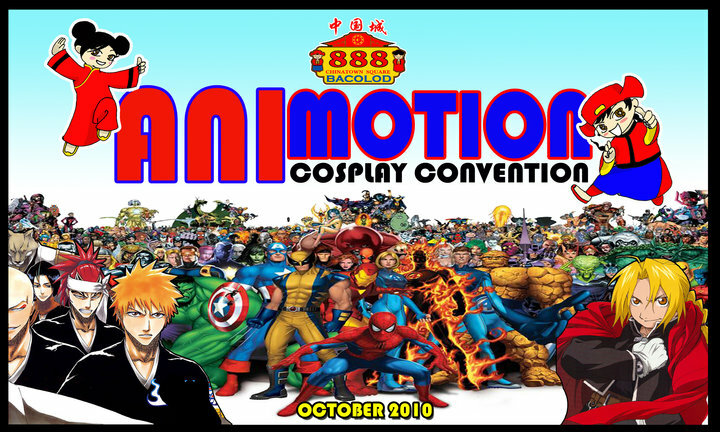 This is just a teaser for the upcoming con this October :) Photo from nee-sama's FB. Please check details either Hitsuzen Bacolod or Tinta Productions FB account. ma anu ta sa mascara hw? WHCM will keep you guys posted for the event and i'll just tag CJ for whatever updates. when gid ang exact date?? hoho..tani may magcosplay kay souleater! sugoi! diba souleater ang theme ka hitsuzen? okay..haha! change of plan gali..mmm..
baw, tani di ko masurprise bah.haha!